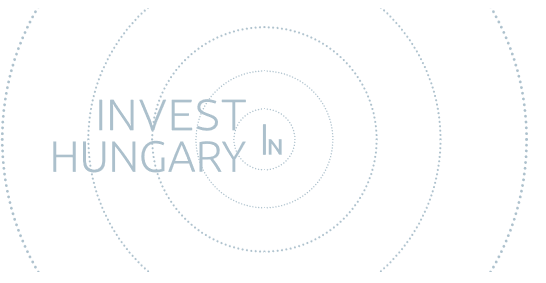 Why invest in the Hungarian property market? In general the property sector’s prime submarkets saw growth in rent levels thus decreasing vacancy ratios leading to increased investor appetite and transaction volumes. 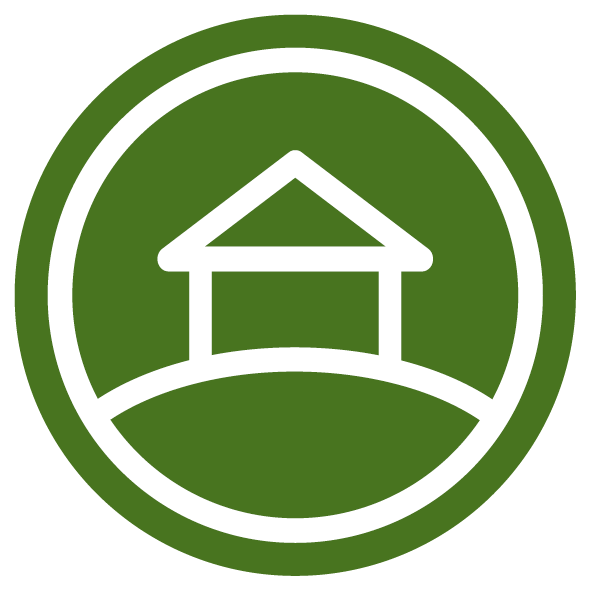 By investing in property, the highest returns can still be achieved in the CEE region. There is an increasing volume of investors eyeing the market and amongst the hotels the upscale/luxury sector is very much favoured. Improving the image and increasing the popularity of Budapest as a city-break destination. There are a number of seasoned destinations in provincial Hungary that could support the advent of new hotels and resorts. Tourism volume and hotel performance have shown a continuously increasing tendency since 2009 both in respect to Budapest and the countryside converging into solidly performing hotels year in year out. High investment appetite experienced for quality income generating products meets limited supply. Hungary is regarded as the fifth strongest health and medical destination in the world due to its excellent geographical location, outstanding quality of thermal waters and abundant geothermal resources. The country is a politically and economically safe destination.